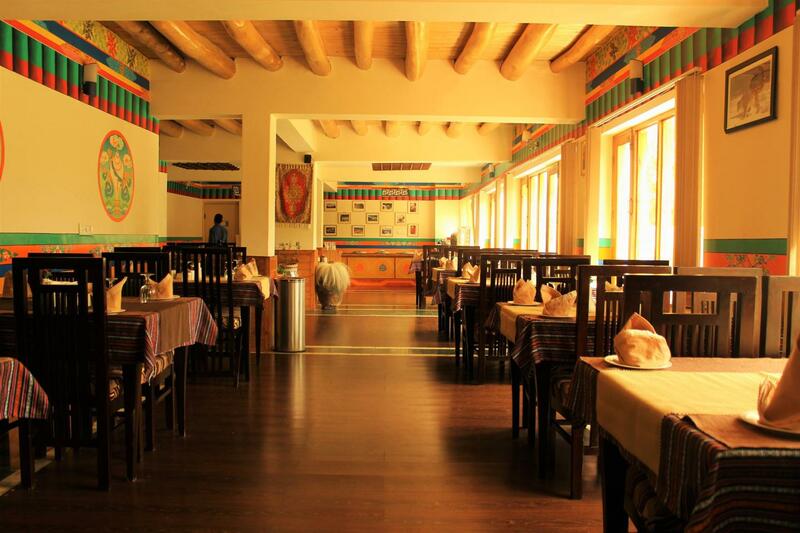 Nestled in a beautiful city of Leh, Ladakh Himalayan Retreat is a boutique property. The property lies in the heart of valley with some very unique fascinations like sand dunes at walking distance, shining crystal clear water of the glacial stream, cool summer breeze caused by the beautiful plantations, ruins of buildings, river banks covered with thorns and other plants. Very conviniently located the hotel is at a distance of just 3 km from the Leh Kushok Bakula Rimpochey Airport and JK SRTC Bus Stand is 2 km away. Concierge, Front Desk, Porter Service Available, Room Service, Doctor on Call, Laundry Facilities, Internet/Wi-Fi, Restaurant, Taxi Service, Major Credit Card Accepted. Air Conditioning Room, H/C Water, Luggage Rack, Complimentary Newspaper, Desk, Complimentary Toiletries, Ceiling Fan, Bottled Water in Room, Attached Bathroom, Internet Access. User reviews for "Ladakh Himalayan Retreat Hotel Leh"